Get these deals before the offer expires. After a short hiatus, Your Shop has finally returned to the League of Legends client, bringing with it six unique deals for skins that fans won’t want to miss out on. 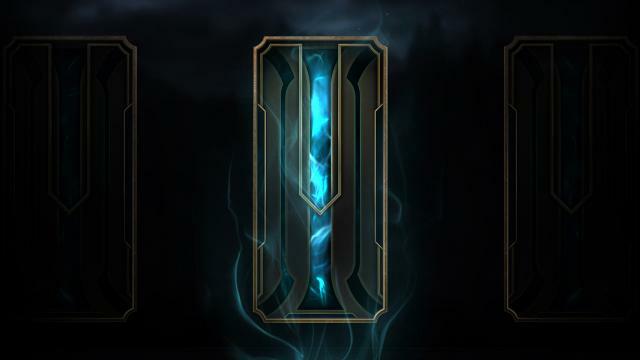 From now until April 26, League fans can get RP discounts on a selection of skins—anywhere from 20 to 70 percent off on six different skins. The shop tailors the skin selection with Discountbot, a bot that customizes Your Shop to feature skins for players’ most-recently played champions. The shop’s selection of skins may include Legacy skins that are unavailable in the store—but fans will have to say goodbye to any chance at receiving Gun Goddess Miss Fortune or the new Hextech Jarvan IV. Unfortunately, Your Shop excludes Ultimate, Legendary, and Loot-exclusive skins. The offer expires on April 26 at 2pm CT, so fans will want to make sure to take advantage of the sales while they still can.